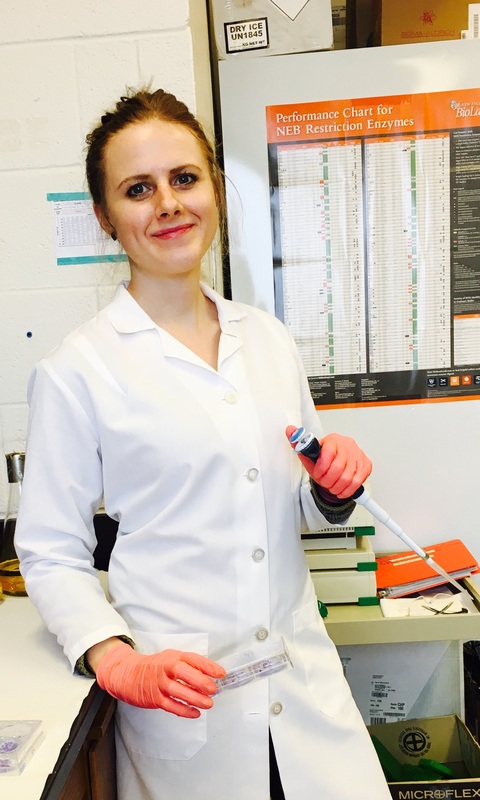 Elizabeth Mutter-Rottmayer, a Toxicology PhD student at the University of North Carolina at Chapel Hill, was awarded a PhRMA Foundation Pre-Doctoral Fellowship in Pharmacology/Toxicology in 2017. 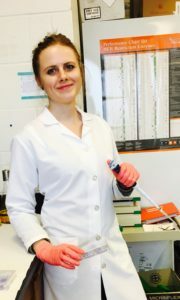 With the help of her mentor, Dr. Cyrus Vaziri, Liz is currently conducting research to uncover how mechanisms of DNA repair may alter environmental susceptibility as well as the efficacy of chemotherapeutic genotoxins, thus contributing to carcinogenesis. Liz ultimately wants to utilize an improved understanding of the molecular mechanisms of chemoresistance to develop more effective treatment options for patients. “Receiving the PhRMA Foundation Award has helped me develop skills to become an independent investigator by supporting my research in identifying cancer cell-specific mechanisms of DNA repair that may help improve cancer treatment,” she said. Liz received her bachelor of science degree in Environmental Toxicology from the University of California, Davis.